home Entertainment What Is The New Net Worth Of Jeff Bezos' Divorced Wife? Find Out The Reason The Longtime Couple Split! Forbes richest man 'Jeff Bezos' ended his 25-years-long marital relationship with MacKenzie Frances paying a heavy lawsuit. 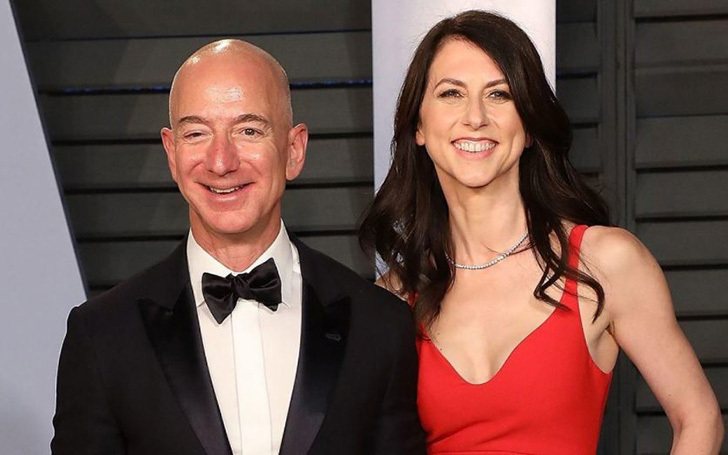 Find out the net worth of MacKenzie and Jeff Bezos after the split. For those who are unfamiliar with Jeff Bezos and his former wife MacKenzie Frances Ziegler, well, Jeff is an American technology entrepreneur, philanthropist, investor and the CEO of the worlds largest E-commerce company Amazon. Likewise, Jeff's former partner MacKenzie is an American novelist, entrepreneur and a billionaire. 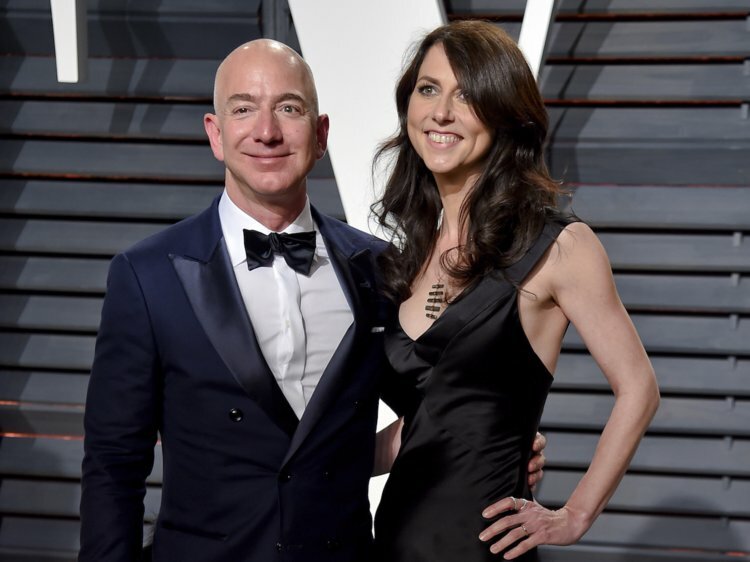 Fact: Jeff Bezos and MacKenzie Bezos split is marked as one of the most expensive divorces in history. So, you guys might be wondering why such a power couple put an end to their 25-year marriage. Well, we've got answers to all of it. Stick around! Why did Jeff Bezos Divorce His Wife, MacKenzie Frances? Let's go a little back in their timeline, Jeff and MacKenzie tied the knot back in 1993 and after a year Jeff Bezos married MacKenzie. Moreover, he founded Amazon in late 1994, later making them the richest couple in the world. After decades-long marital life, the duo ended their relationship in a healthy way by posting the news officially on their Twitter accounts and letting the world know that they still share a relation more than marriage. 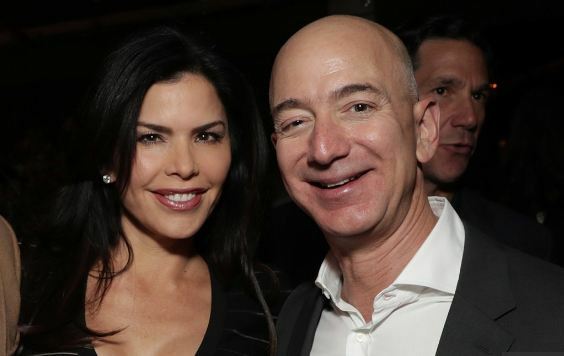 According to Vox, the reason behind their split came about after the National Enquirer brought up their story claiming that Jeff Bezos was having an extramarital relationship with former TV anchor Lauren Sanchez. Forbes Billionaire Jeff Bezos and girlfriend Lauren Sanchez. The duo split 48 hours after the private enquirer secretly investigated Jeff for four months informed MacKenzie and subsequently, the couple got divorced in January 2019. The duo shares three sons, and one daughter adopted from China. Check out the exclusive twitter post, Jeff Bezos tweeted on January 9, 2019. The tweet resembles all their year-long memorable journey and moments where Jeff admires his wife for all the love and support within the years. So you guys may wonder what Bezos wrote after such a compromising and satisfying tweet by Jeff Bezos and her accumulated net worth. MacKenzie from her side writes “ Happy to be giving him all of my interests in the Washington Post and Blue Origin, and 75% of 'OUR' Amazon stocks" after three months of separation. What Is The New Net Worth Of MacKenzie Bezos? In the statement above, the 49-years-old explicitly shares all their internal settlement where Bezos talks about all the shares she acquired after the divorce. On April 4, 2019, the divorce was finalized, with Bezos keeping 75% of the couple's Amazon stock and MacKenzie getting the remaining 25% ($35.6 billion) in Amazon stock. Before the divorce, Jeff Bezos was declared by Forbes as the richest man on January 24, 2019, with a staggering net worth of around $137 billion, but after the split, he spared $35.6 billion of his net worth as a divorce settlement, making her the third richest woman in the world. Even after such a heavy surplus settlement, Jeff Bezos still marks himself at the top spot leading Bill Gates by almost $14 million.